Welcome to Georgie's Web Page! 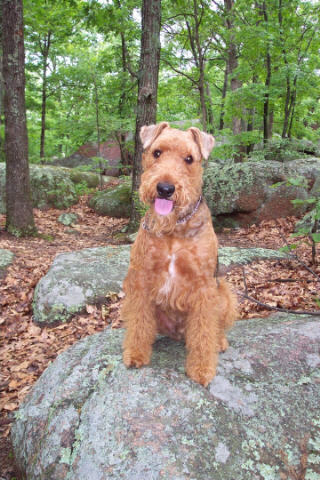 Pictures and news to keep you up-to-date on the charmed life of Georgie Arnold-Rule, an Airedale Terrier living in Shiloh, Illinois. 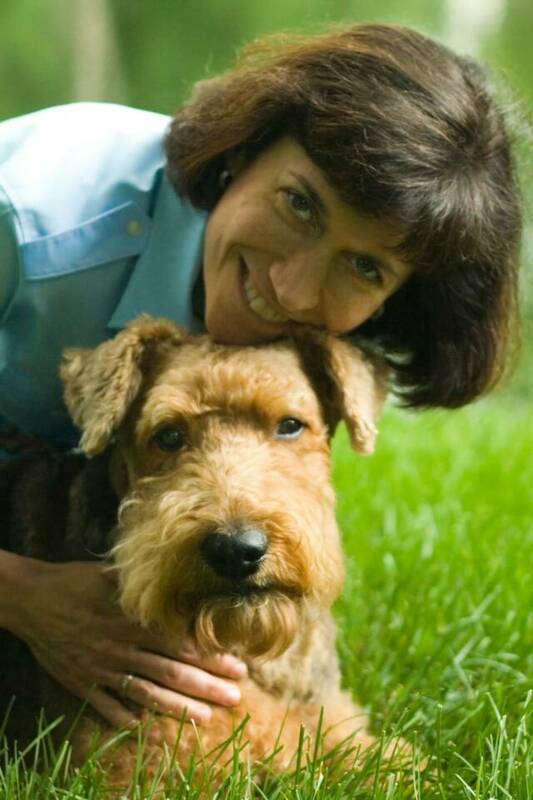 On December 10th, 2008 we were shocked and devastated to learn that our beloved George -- our Airedale Terrier who is the center of our universe and the focus of our lives -- had a large mass in his chest. The past weeks have been a blur, and a literal emotional roller-coaster ride of emotions and nearly hourly new experiences and challenges. This experience has become George's most challenging adventure thus far, and his courageous battle marks the first enemy he has ever known: Mediastinal Lymphoma. Fortunately, our precious Georgie is facing this adventure in the same inspirational manner in which he has experienced life thus far: with a buoyant spirit, an abundance of tenacity (and a hint of stubbornness), admirable fortitude, remarkable resilience, trademark zeal, extraordinary stamina, trust, bravery, and even a sense of humor. 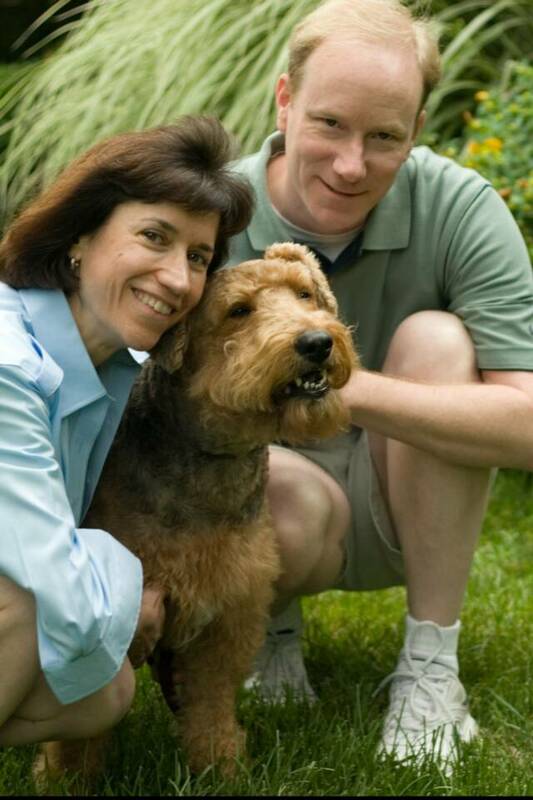 George celebrated his 10th birthday on October 24, 2008! You may view George's obituary and information on his visitation and memorials by clicking on the links below.